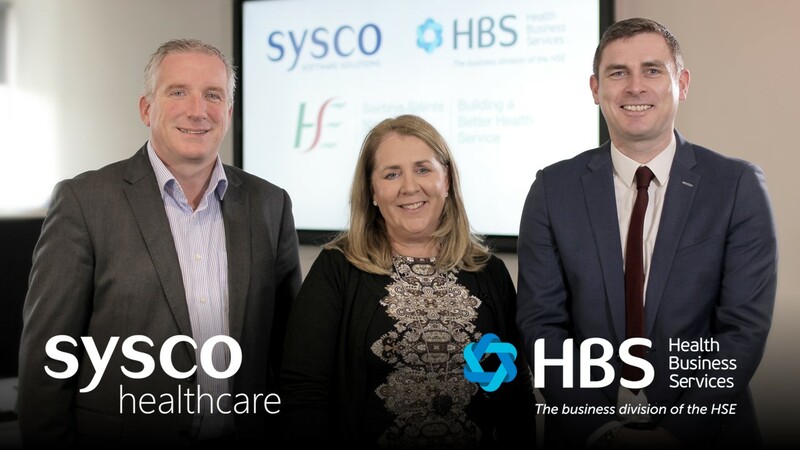 Following a comprehensive public procurement process during 2017 using the Multi Supplier Framework Agreement for the Provision and Implementation of a Customer Relationship Management (CRM) Software Solution, the Microsoft Dynamics 365 based CRM and Case Management solution proposed by Sysco Healthcare was selected. 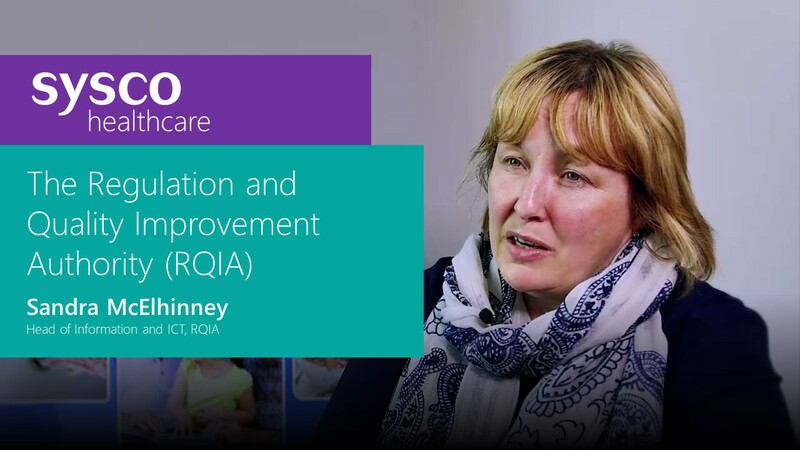 RQIA’s core role is assuring the public by publishing results and reporting outcomes with regards to the services provided being of a particular quality. 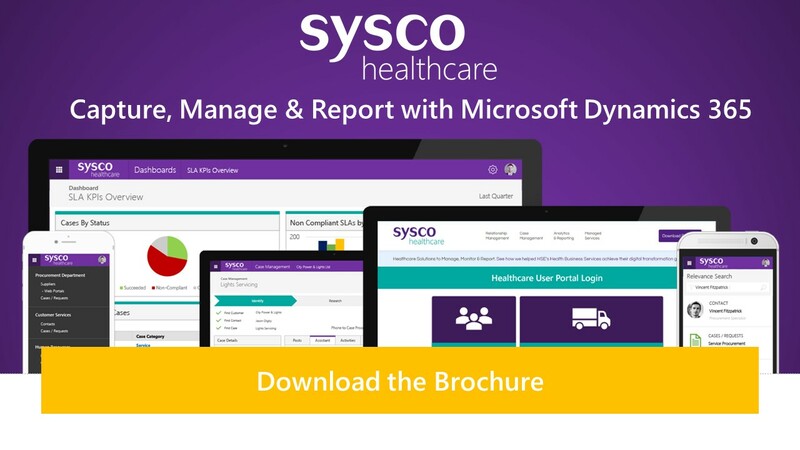 Sysco’s team discuss with Sandra McElhinney – Head of Information and ICT at RQIA on her thoughts on Sysco’s implementation of Microsoft Dynamics at RQIA.